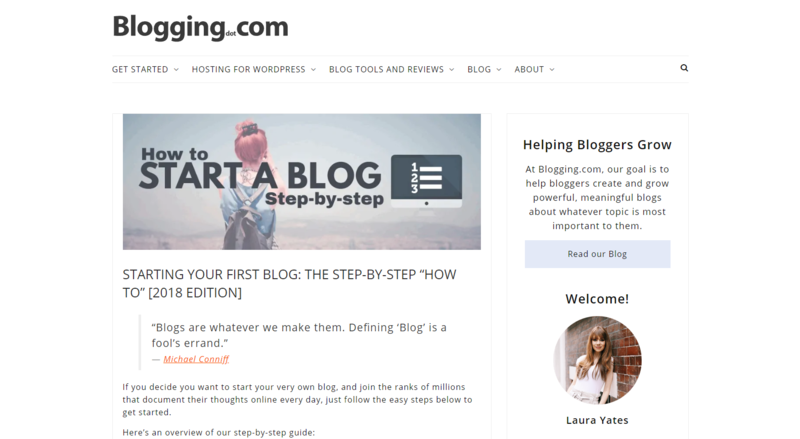 Blogging.com aims to help others achieve success with blogging. 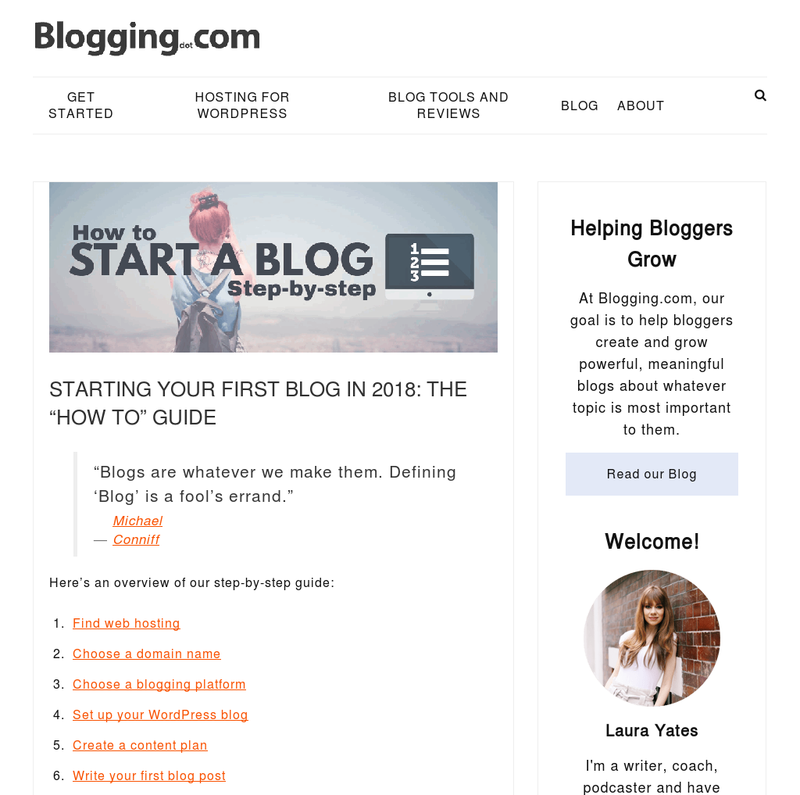 Since launching in 2017, Blogging.com has published 336,000+ words of content for bloggers. The site you see today started life as The Art of Blog back in 2007, and was founded by Nick Reese at Microbrand Media. While that was a unique approach to take, the site received a new design and approach in 2010. 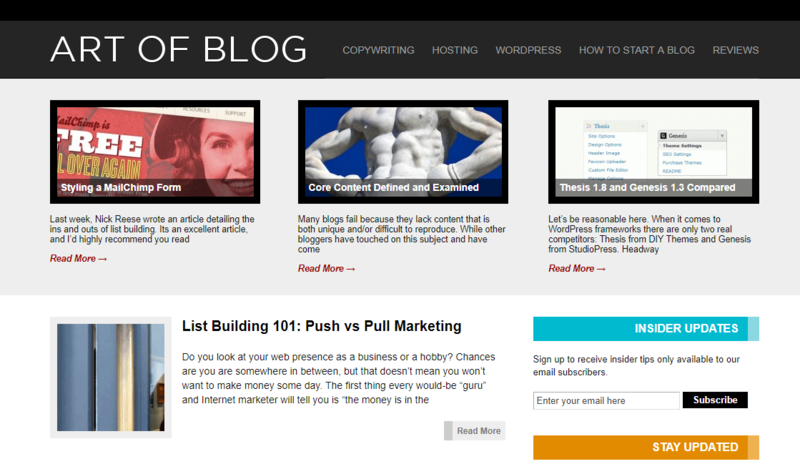 Nick started focusing on writing guides to everything from blogging, to hosting, to search engine optimization. 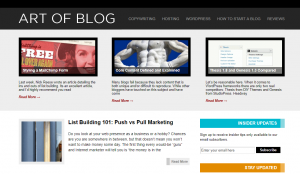 In 2017, we acquired and rebranded ArtOfBlog.com as Blogging.com. 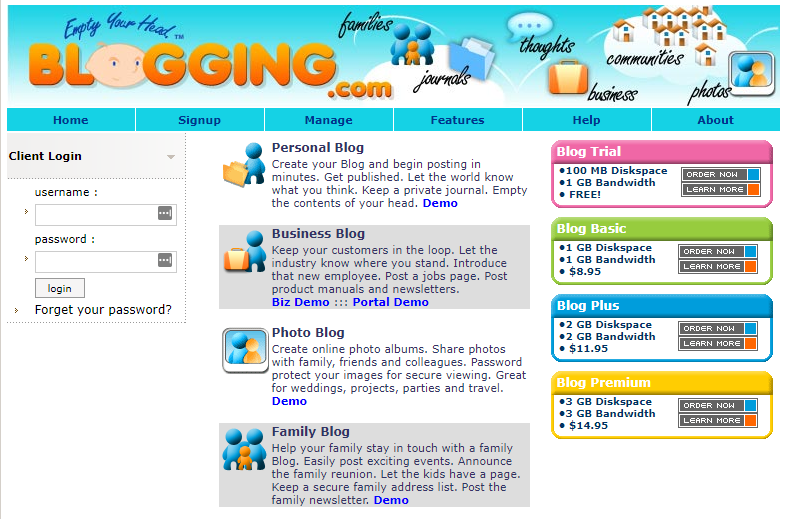 What was Blogging.com before this? 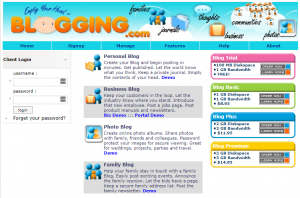 In 2005, it pivoted to offering paid blogging services for businesses. The site received a much need face-lift during this time period. 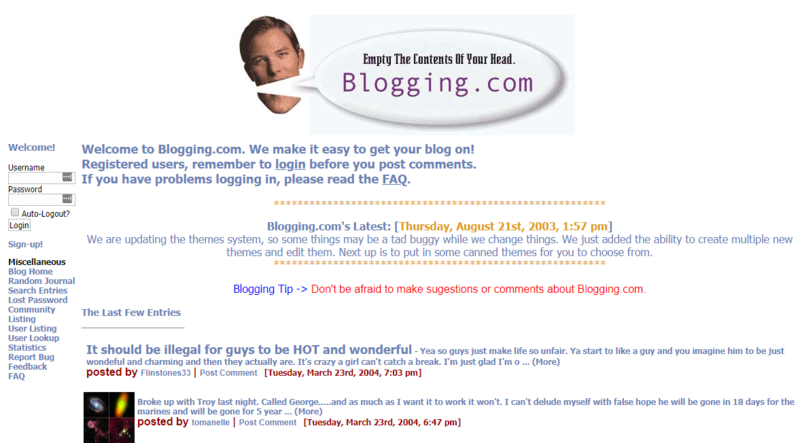 In 2007, Blogging.com was put up for auction and went on to sell for $135,000. The domain largely remained dormant from 2008 until 2017. Since then we’ve given the site a complete design overhaul, revised content, and added plenty of new content. Our site covers all aspects of how to create a successful blog, no matter which type someone has in mind. Our small team of content creators consist of writers, webmasters, podcasters and journalists from diverse backgrounds. No matter what questions our audience has, we have at least one person who can provide a great answer. If you have a partnership idea with Blogging.com in mind that you’d like to pitch us, please get in touch with us via the Blogging.com contact form.